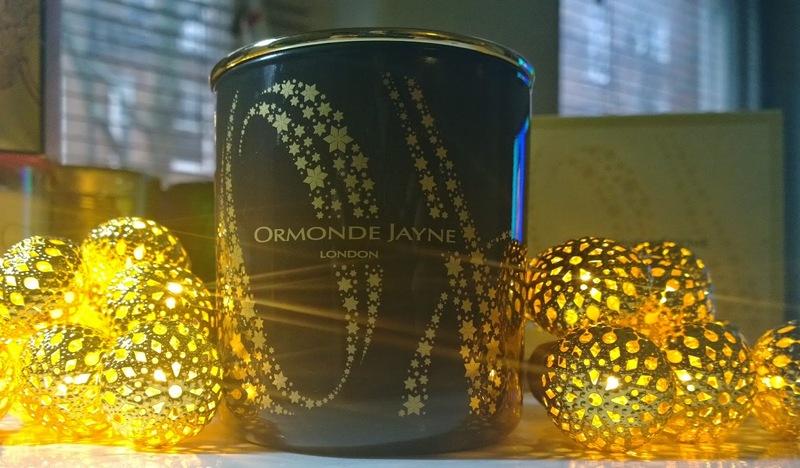 Housed in a handsome, but unexpectedly brown glass jar, the Ormonde Jayne Christmas candle this year is a creamy-smooth blend of cardamom, amber and tonka. Slightly spicy, with a hint of smoke, Etoile is a gorgeously grown-up scent for Christmas. 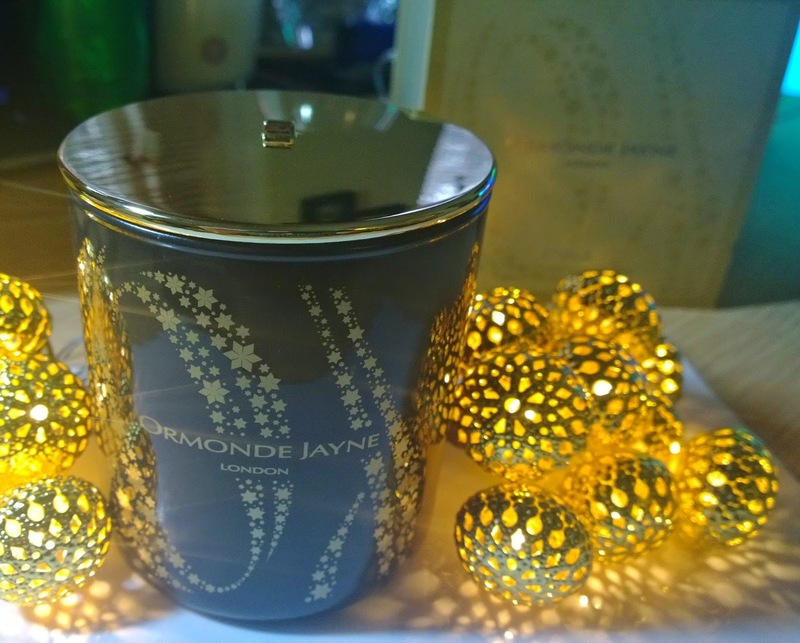 It is smooth-burning, and comes with an incredibly high percentage of perfume oils in the formula, so this is one candle this will make your whole house smell good even after a relatively short burn. It costs £68, and smells almost good enough to eat.